Hosting Servies in Cambodia, Cheap Hosting. E-Mail Management allow you to create your own email accounts, manage their space, passwords, set forwarders and aliases, filters, auto responders. The Webmail feature means you can view your email from anywhere through any browser or smart phone, andsome filters will help you in controlling unwanted messages. Tutorials are a great way to help your get started. 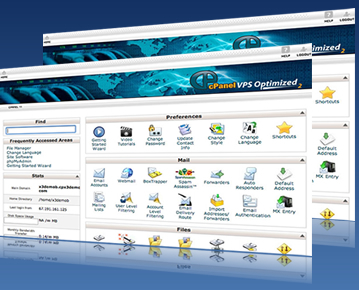 cPanel allows your to change your password, update contact info, even set your own style or language. Very easily create databases and users in a couple of minutes through cPanel, additonally we include phpMyAdmin which is a powerful graphical interface for querying and editing your database tables.